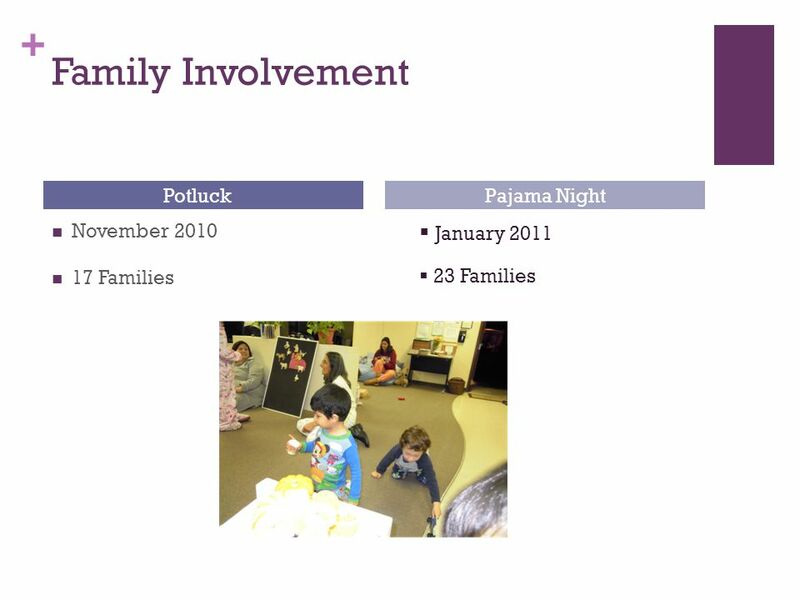 + West Valley College Child Development Center February 2011. 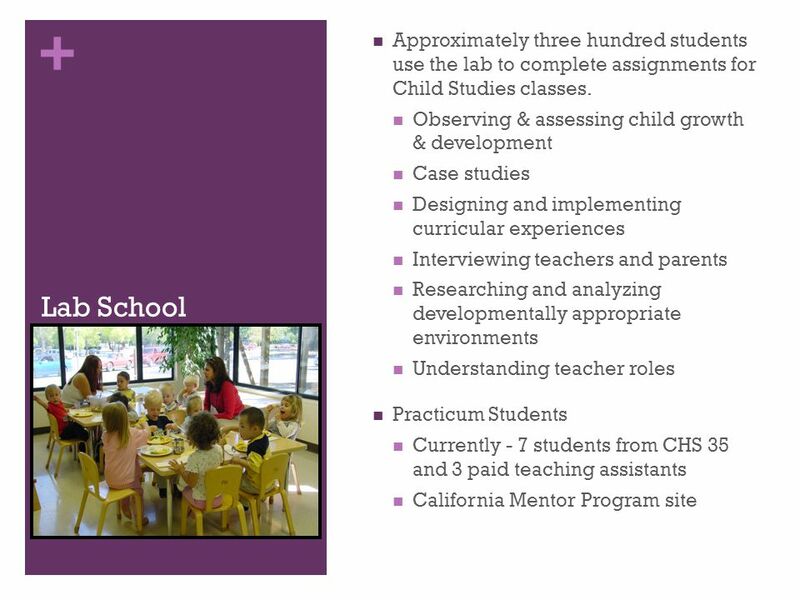 2 + Mission Statement The mission of the West Valley College Child Development Center is to provide an exemplary laboratory for teacher training, and quality care and education for young children. 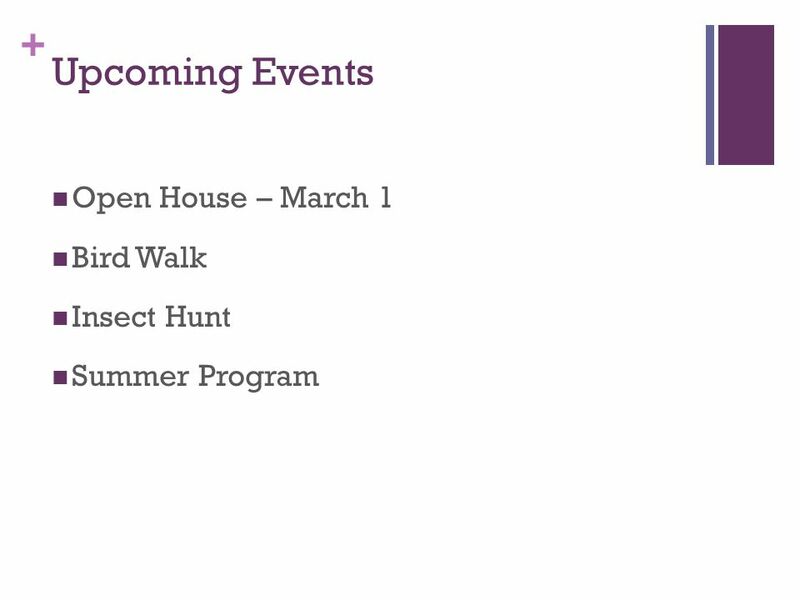 The center demonstrates best practices using developmentally appropriate curriculum and an outdoor classroom model that prepares children and their families for lifelong success. 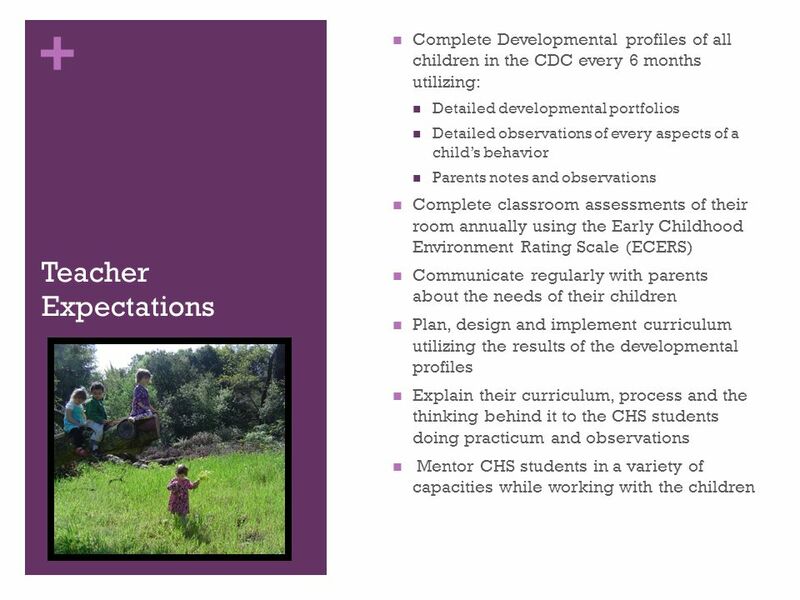 In doing this, the Center provides a dynamic learning environment for Child Studies Department students to learn, to practice their skills, and to gain experience in working with young children and their families. 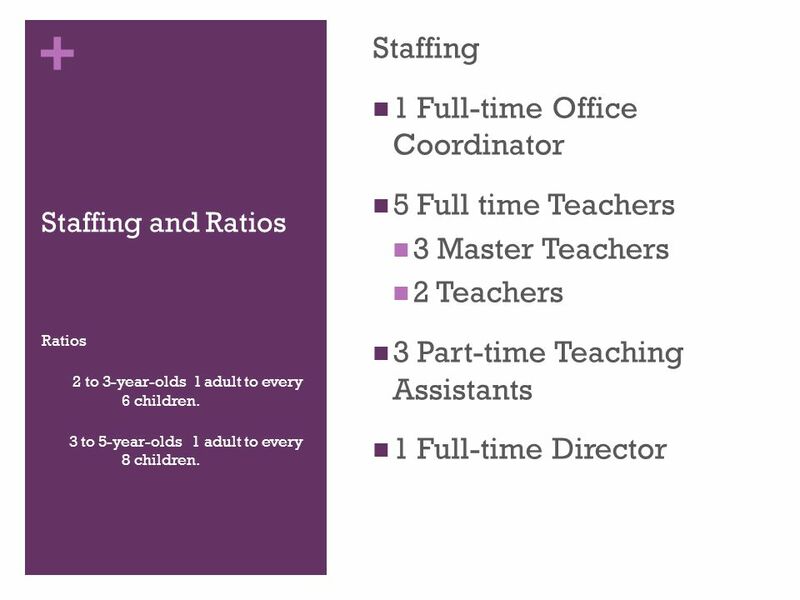 8 + Staffing and Ratios Staffing 1 Full-time Office Coordinator 5 Full time Teachers 3 Master Teachers 2 Teachers 3 Part-time Teaching Assistants 1 Full-time Director Ratios 2 to 3-year-olds 1 adult to every 6 children. 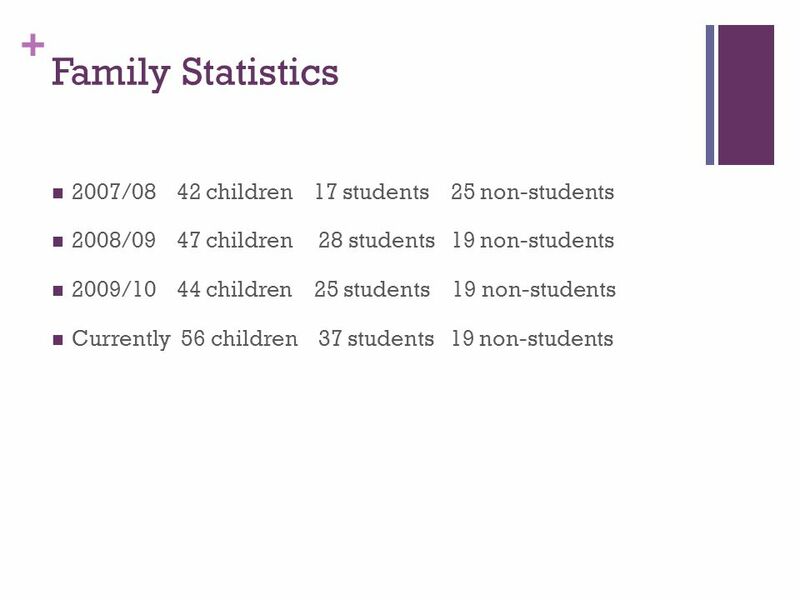 3 to 5-year-olds 1 adult to every 8 children. 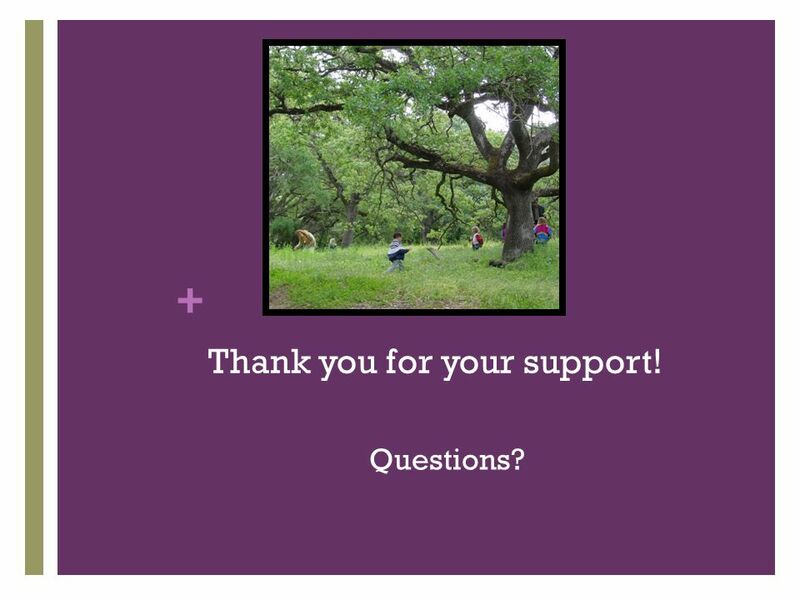 12 + Thank you for your support! Questions? 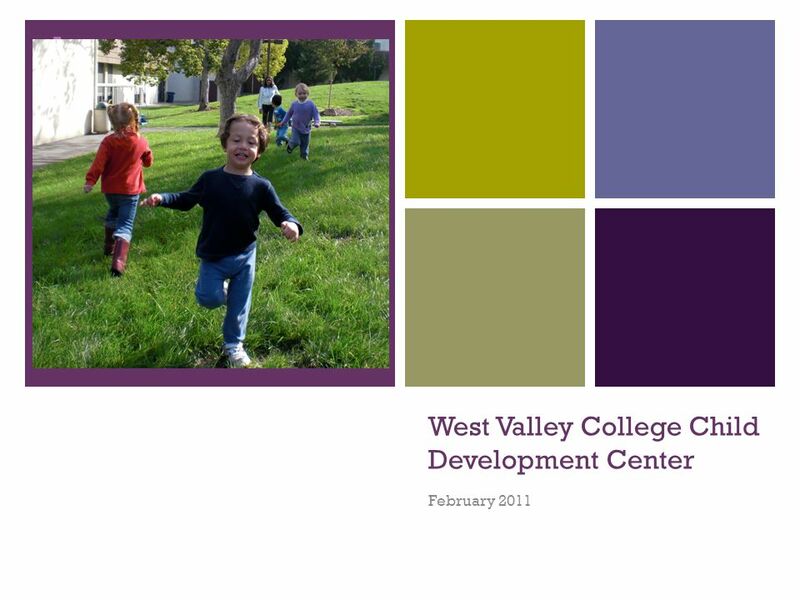 Download ppt "+ West Valley College Child Development Center February 2011." JACK OCONNELL State Superintendent of Public Instruction Draft for Advisory Committee discussion on Californias Early Learning Quality Improvement. Visual and Performing Arts (VAPA) Five Year Arts Education Plan Presentation to the Board of Education June 24, 2008. 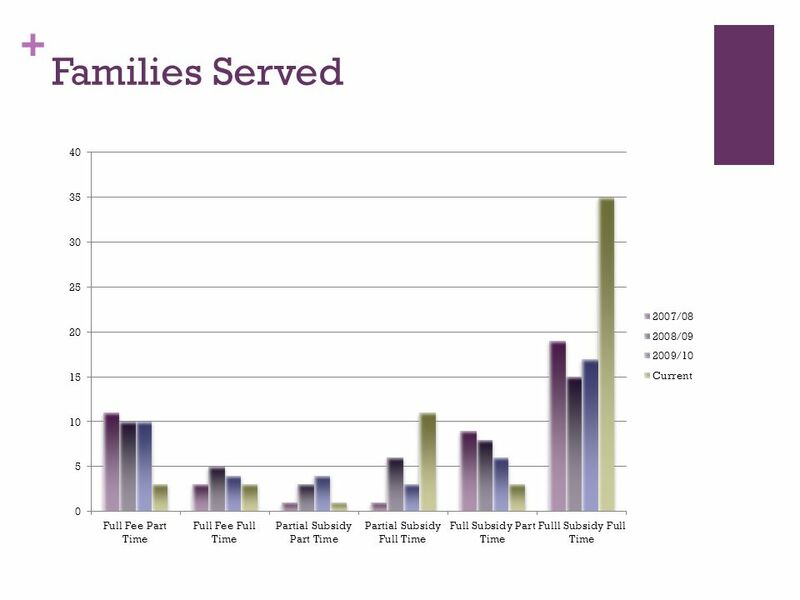 California Statewide System of School Readiness Networks Inclusion of Children with Disabilities Prepared by Chris Drouin, Special Education Division Anne. 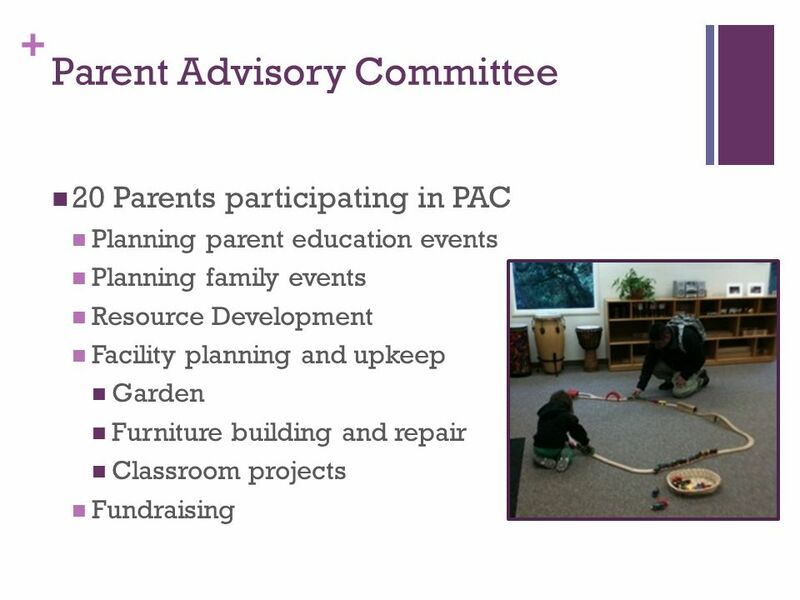 Elements of High Quality Preschool Programs New Jersey Administrative Code N.J.A.C. 6A:13A. 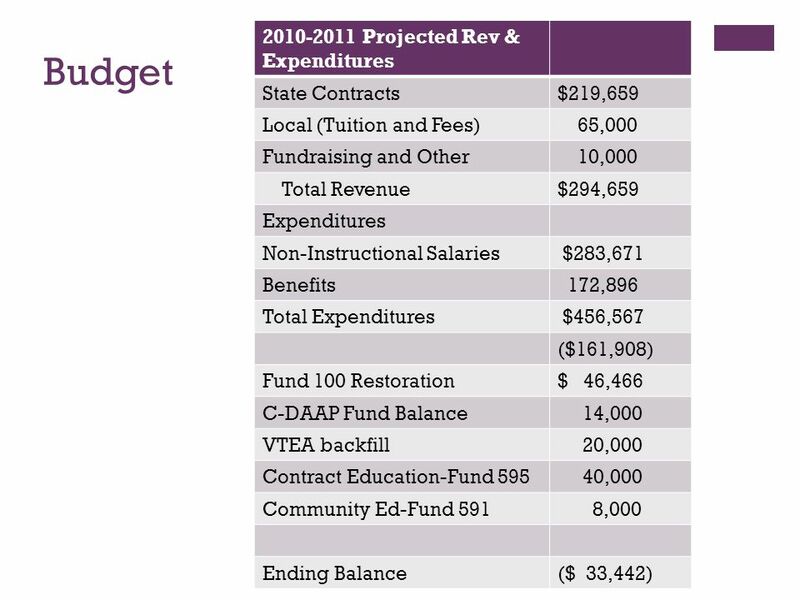 - Meeting the Challenge - Creating and Sustaining Quality Programs in Tight Times Using Title 1 Stimulus Funding For Early Learning Birth Through Age 8. NEWTON EARLY CHILDHOOD PROGRAM NECP May 9, 2011 Michael Thurm, M.Ed CAES Director, Newton Early Childhood Programs.